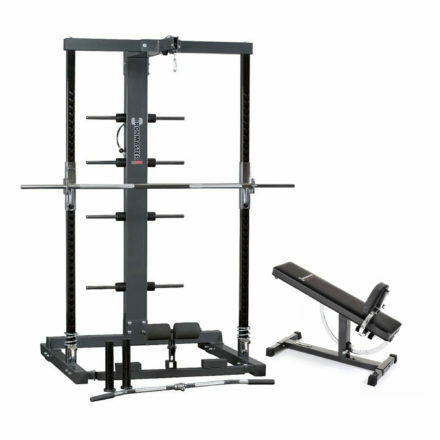 The Self-Spotting machine has been built by Ironmaster for over 25 years and the Ironmaster IM2000 represents years of development and refinements. 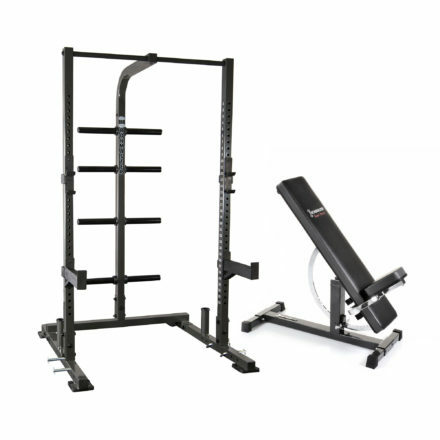 For a piece of gym equipment to last this long in the UK and US markets you know that it is both heavy duty and functional. 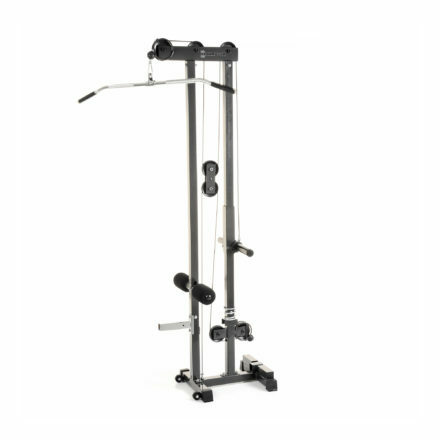 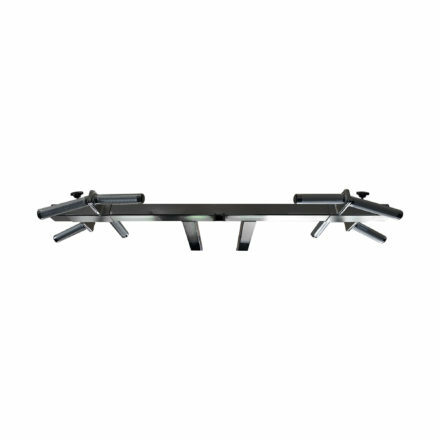 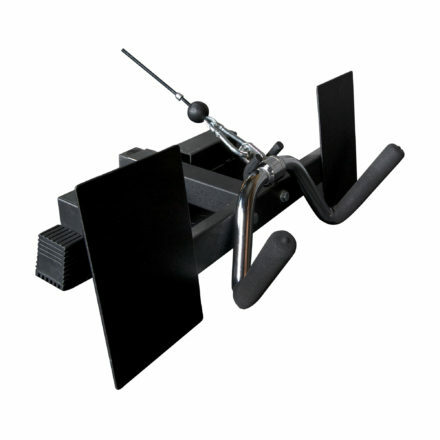 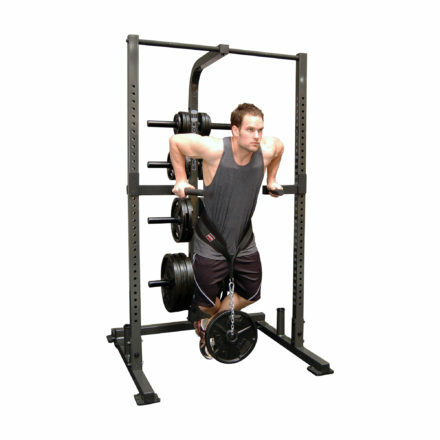 Our self-spotting weight lifting machine enables you to perform many weight lifting exercises. 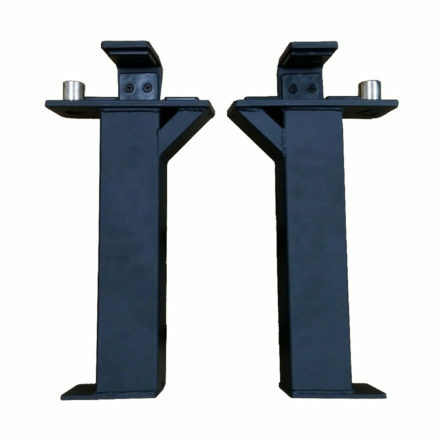 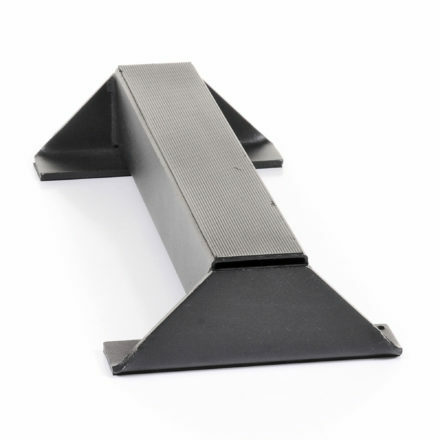 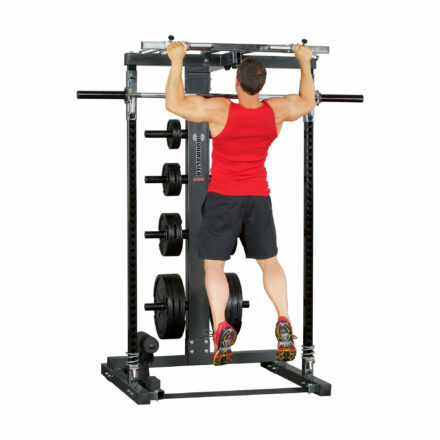 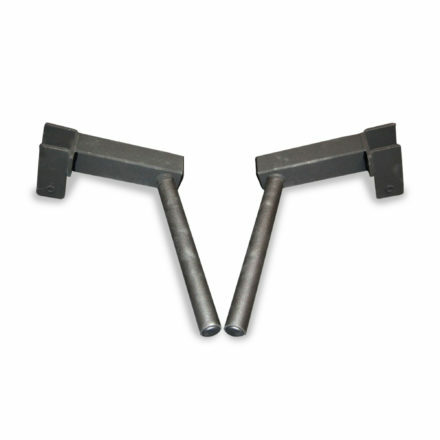 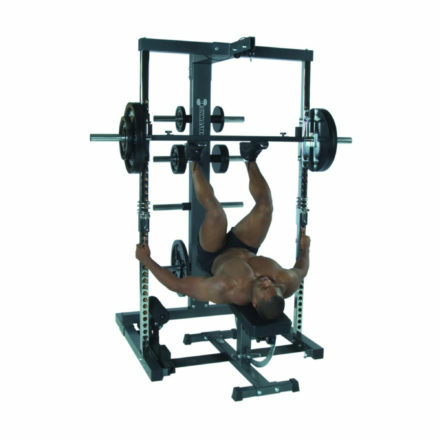 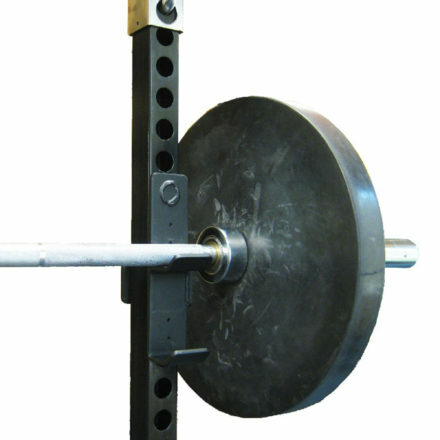 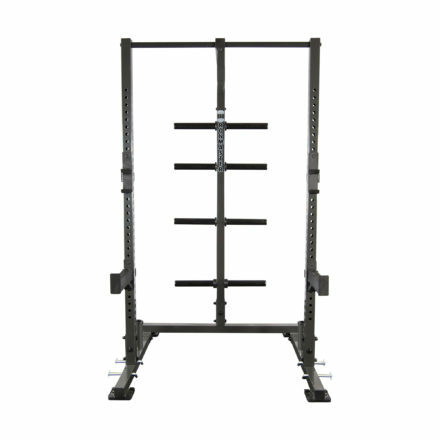 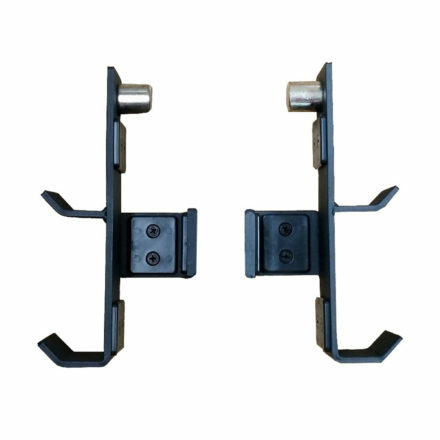 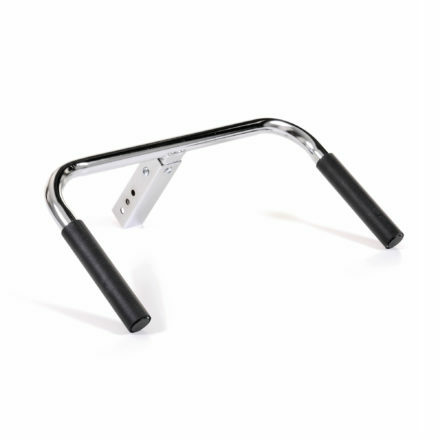 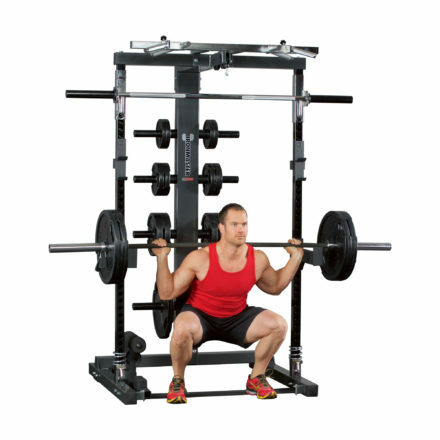 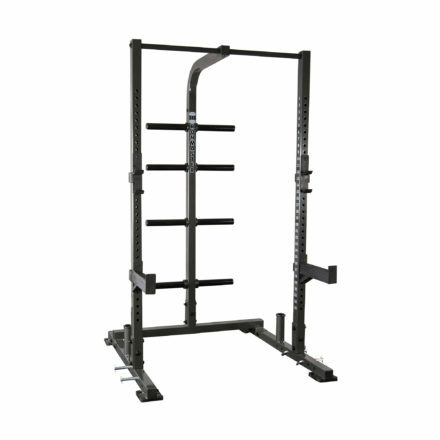 It is designed to feel like the bar is floating as you lift And because the lifting bar locks forward opposed to backward, it enables you to use heavier weights when bench pressing. 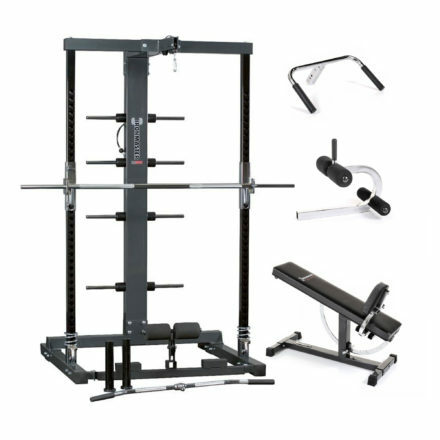 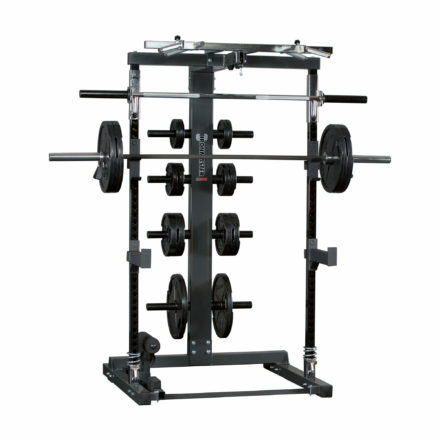 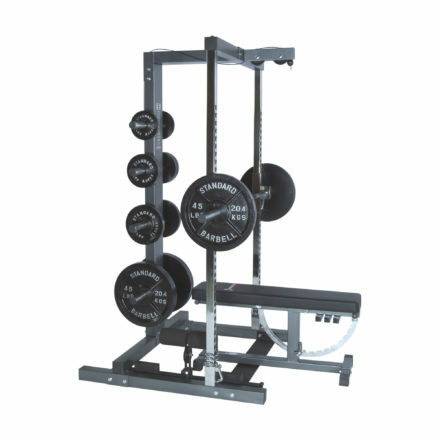 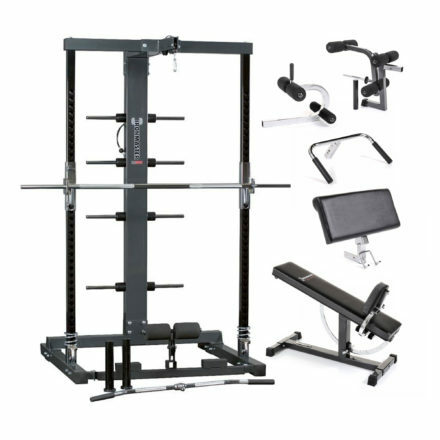 You will not find a piece of weight training equipment that has so many quality features as the Ironmaster IM2000 with the same compact footprint. 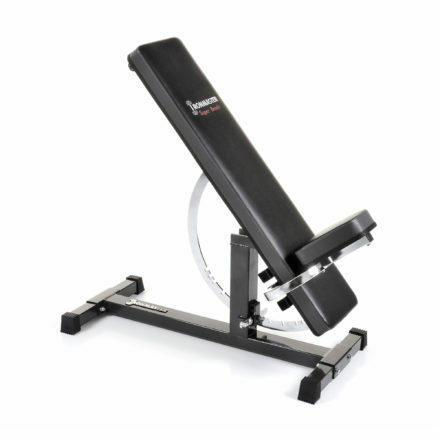 The Ironmaster IM2000 is rock solid with silky smooth movement.